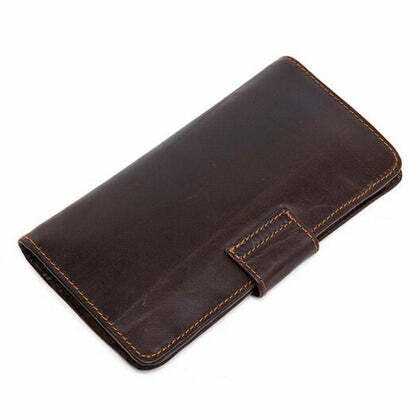 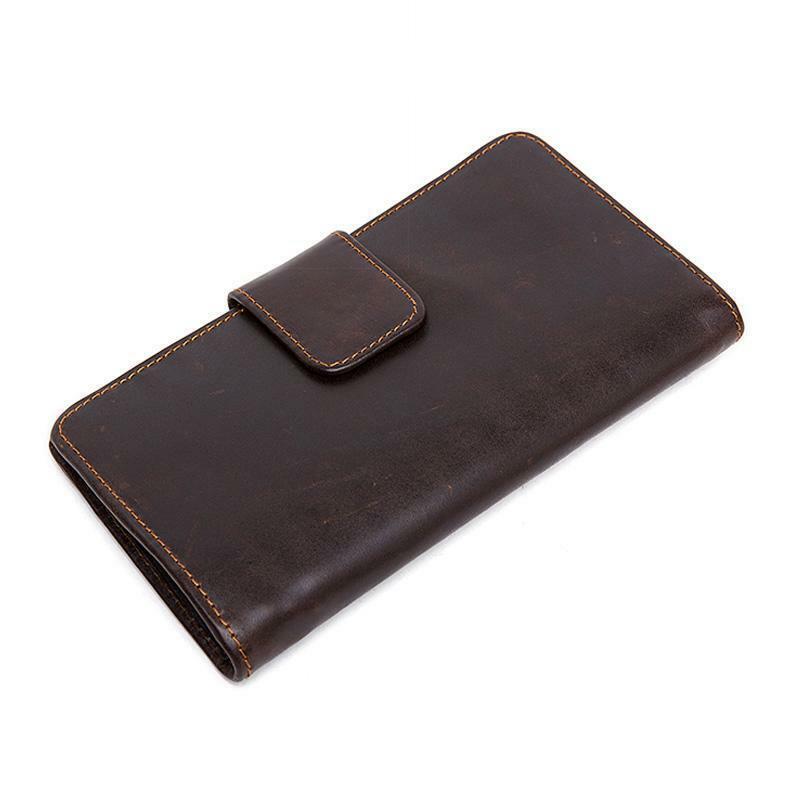 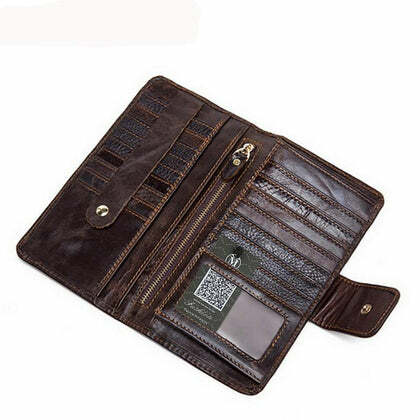 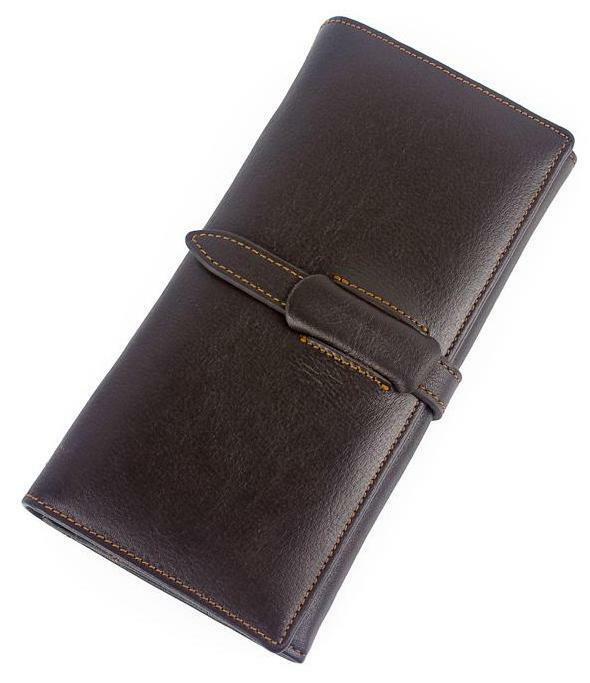 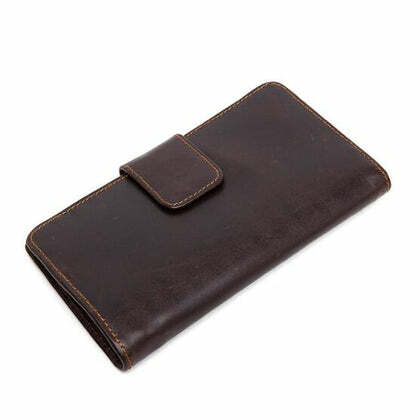 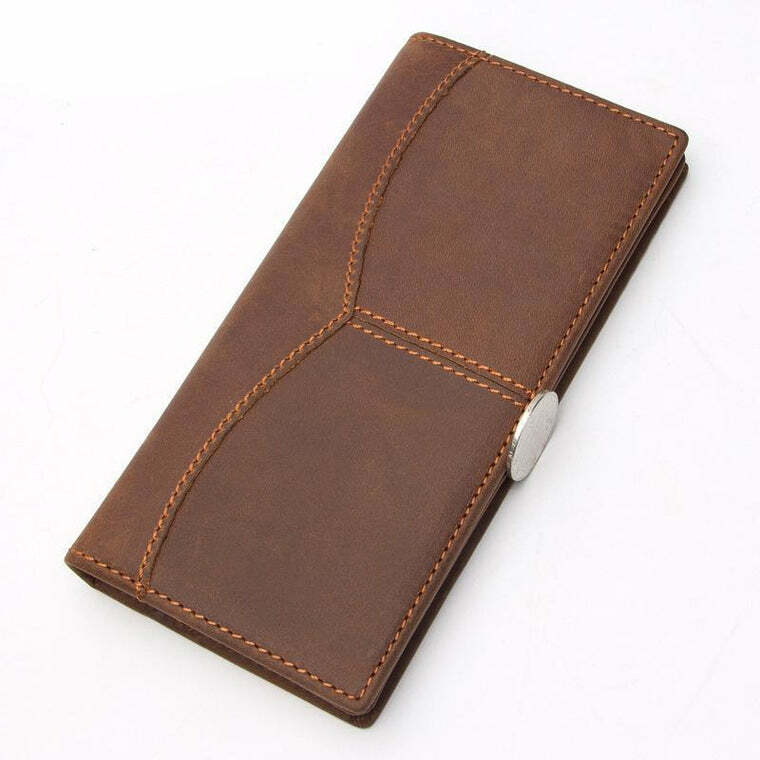 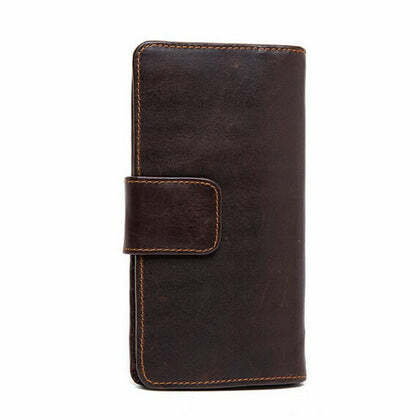 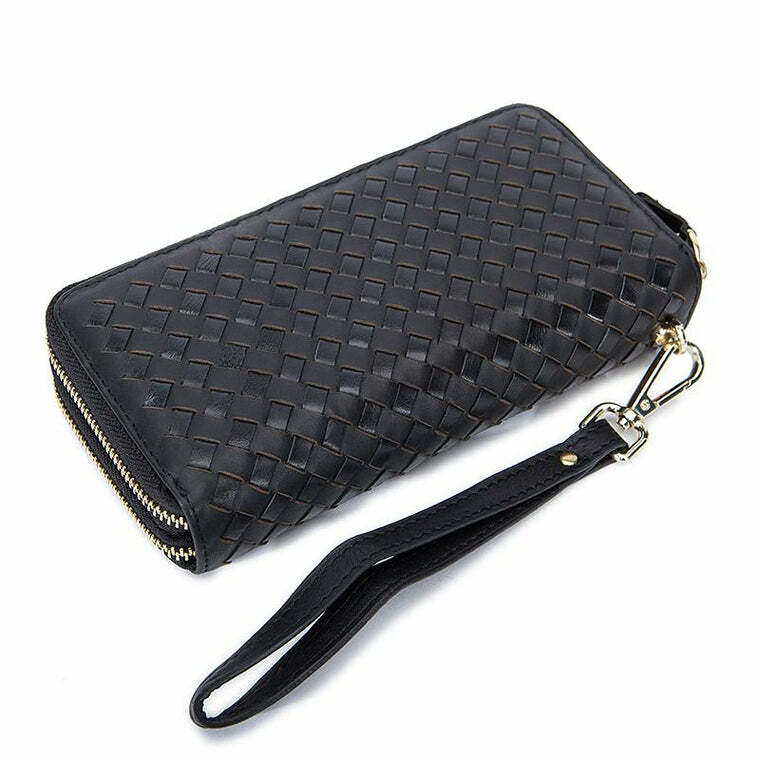 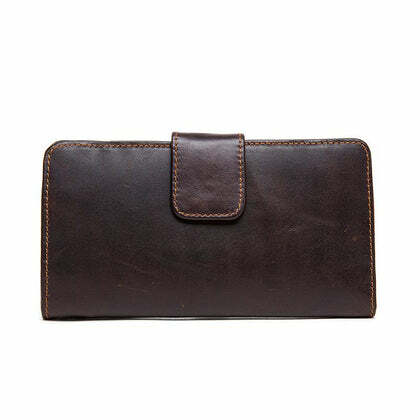 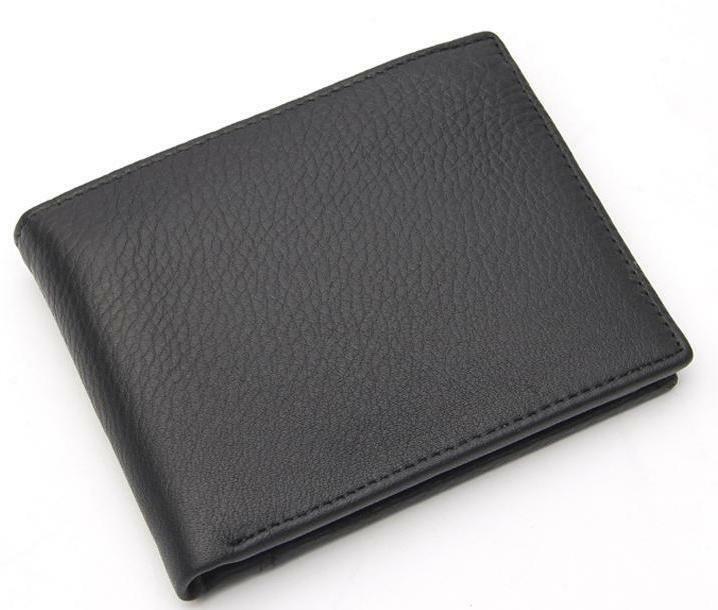 Below are some of the features of our stylish credit card holder wallet. Get your hands on our premium finished surface leather wallet now. 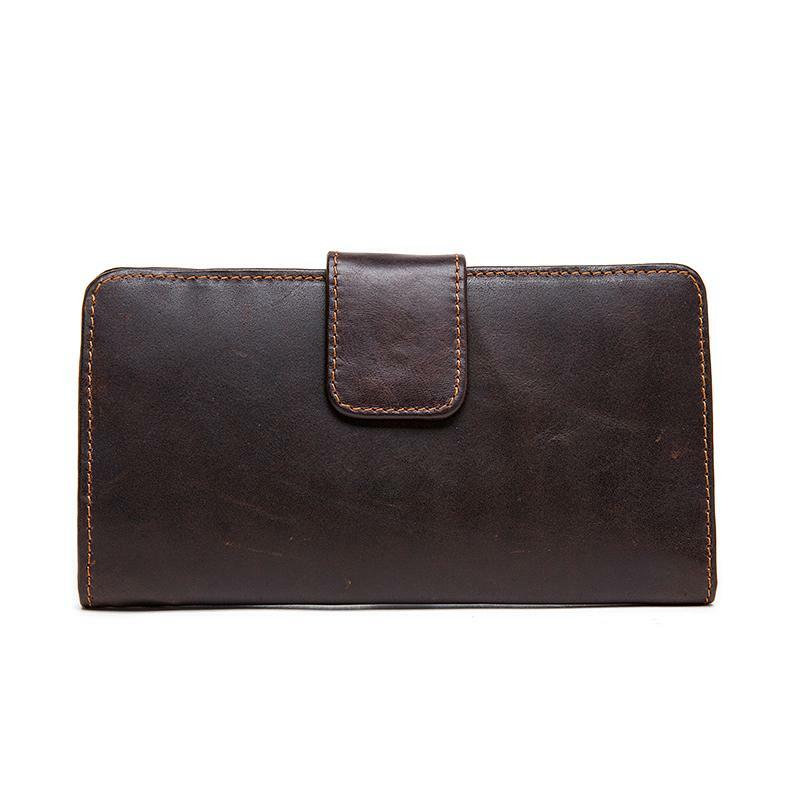 It’s just a few clicks away.